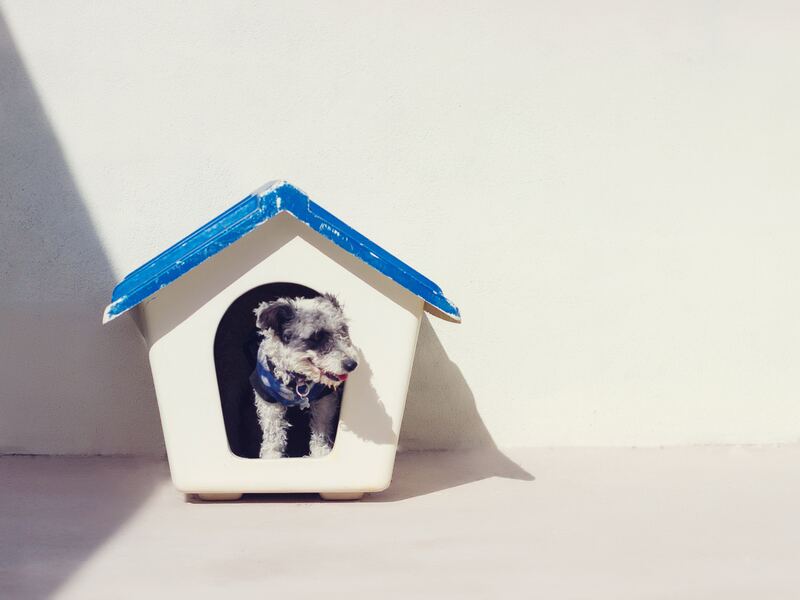 At Luxury Maids we acknowledge that your furry friends are considered family members. So they should be treated like family! 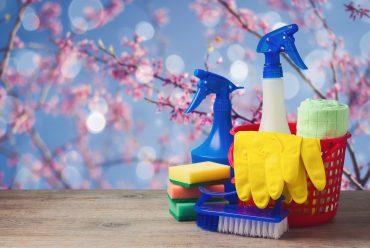 Outside of our traditional Palm Beach housekeeping and commercial office cleaning services we also offer organic pet cleaning to ensure that your home is clear of toxins. So, is organic pet cleaning for you? 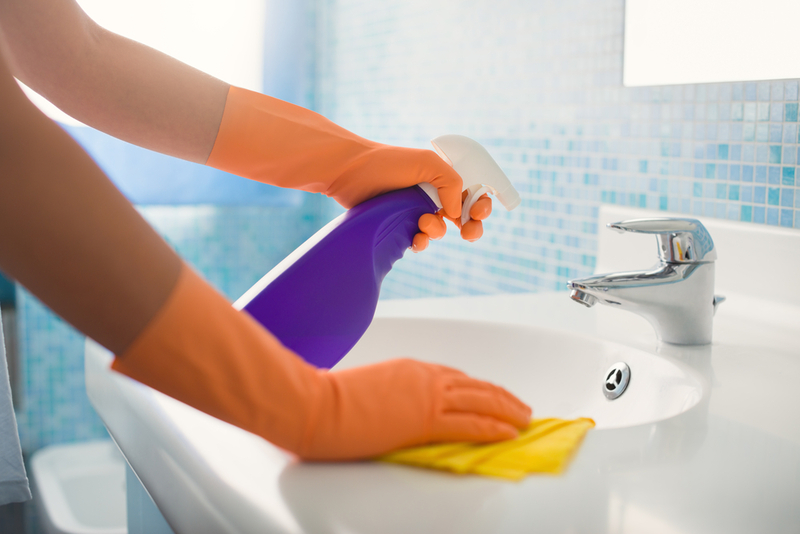 Here are a few points to consider before booking your next housekeeping session! • Are your floors hardwood or carpet? 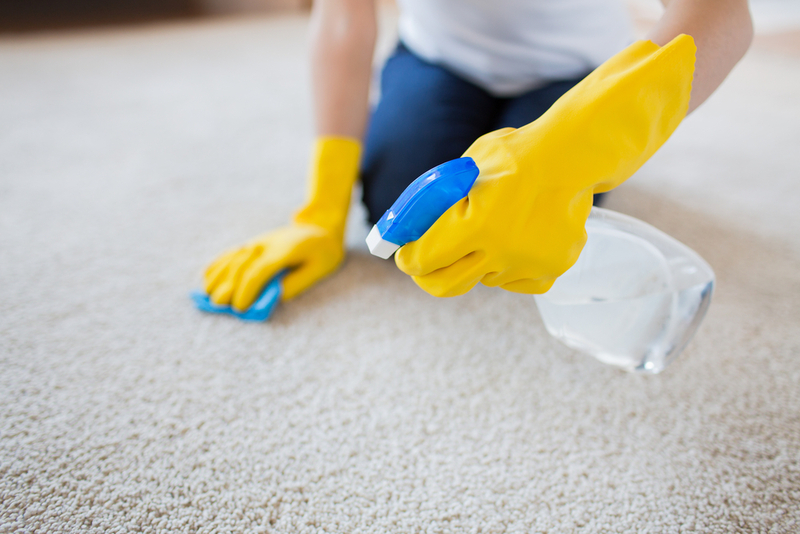 More often than not, toxins from cleaning solutions can sink their way into plush carpets and remain there for a while. If you’re worried about your pets walking on the carpet after a cleaning, opt for our organic pet cleaning service to and be worry-free. 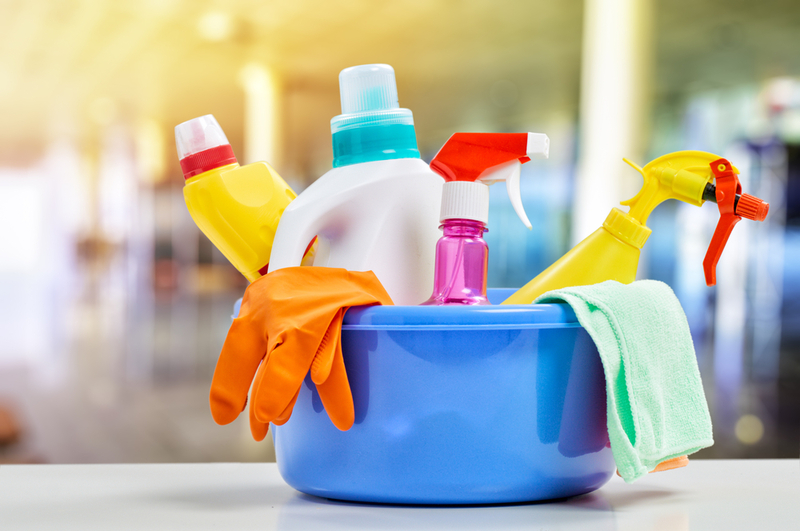 • Are you already using organic cleaning products? If you’re already accustomed to using organic cleaning products in your home for daily use, it doesn’t hurt to remain consistent with your routine professional house cleanings. 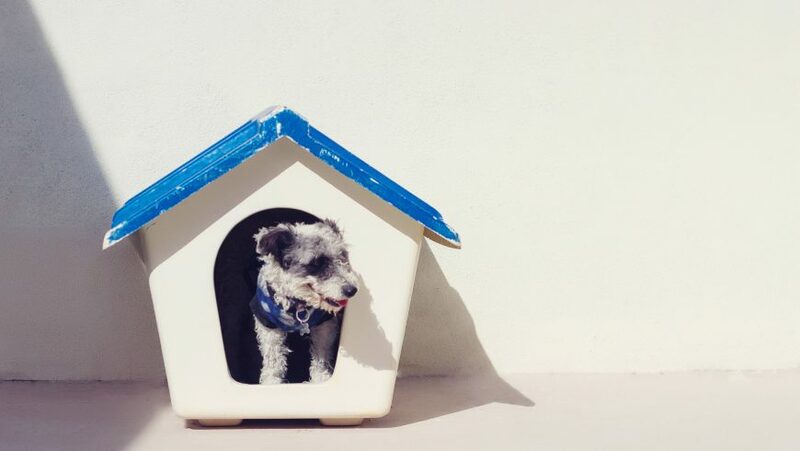 Opt for our organic cleaning services so that you can rest assured that you, your family and your furry friends come home to a fresh and toxin-free home every day. 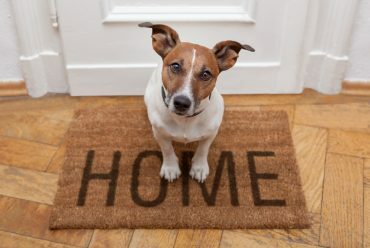 • What areas of your home need pet cleaning? If you’re hiring Luxury Maids for a full house cleaning session, that means that we’ll be tidying up your bathrooms, cleaning your floors, making sure that your windows are streak-free and more. Unfortunately, several popular cleaning products for these areas of the home are not pet-safe, including ammonia, glycol ethers and more. Opt for an organic pet cleaning session and breathe easier that no residual fumes will affect you or your pets. Are you ready for a clean and pet-friendly home? 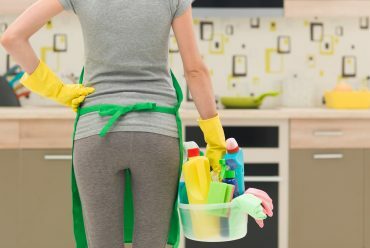 At Luxury Maids, our goal is to make your life easier by creating a personal housekeeping plan directly tailored to your home’s needs. Our team of trusted, skilled, and reliable residential housekeepers has been offering our best to Palm Beach County since 2007. 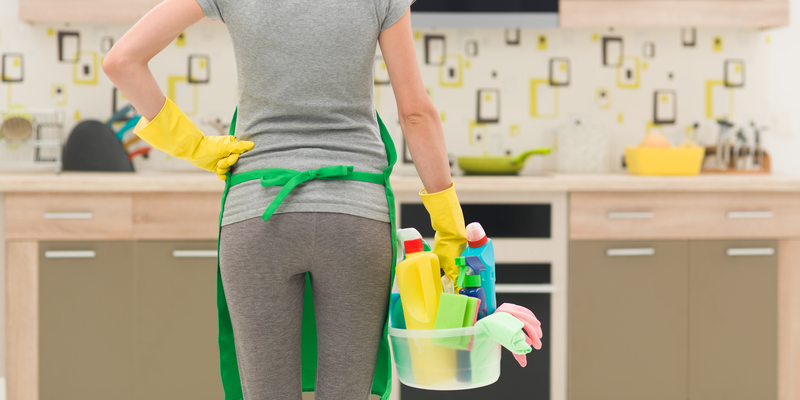 Call us today for a free estimate and to see how Luxury Maids can contribute to your household! 3 Organization Containers You Probably Have at Home!